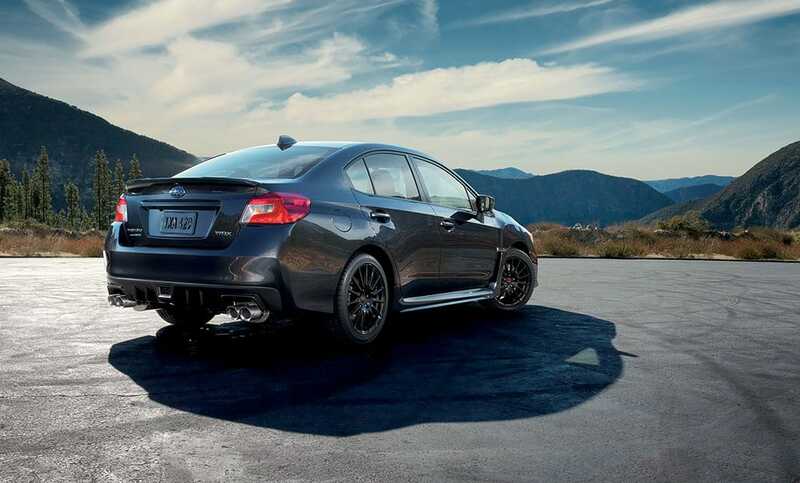 The available WRX Sport Package13 includes four STI 15-spoke black-finish alloy wheels, an STI performance exhaust system and an STI short-throw shifter with an STI shift knob made of high-quality aluminum and leather. Give your WRX an exclusive, custom look. WRX in Dark Gray Metallic with accessory Sport Package. STI Short-throw Shifter with Aluminum/Leather Shift Knob. 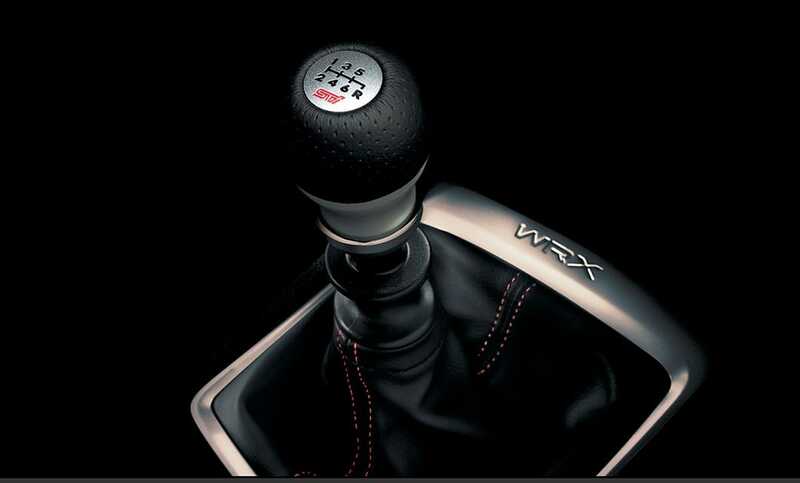 Give your WRX that STI feel with the STI leather/aluminum shift knob and short-throw shifter. STI Performance Exhaust System. 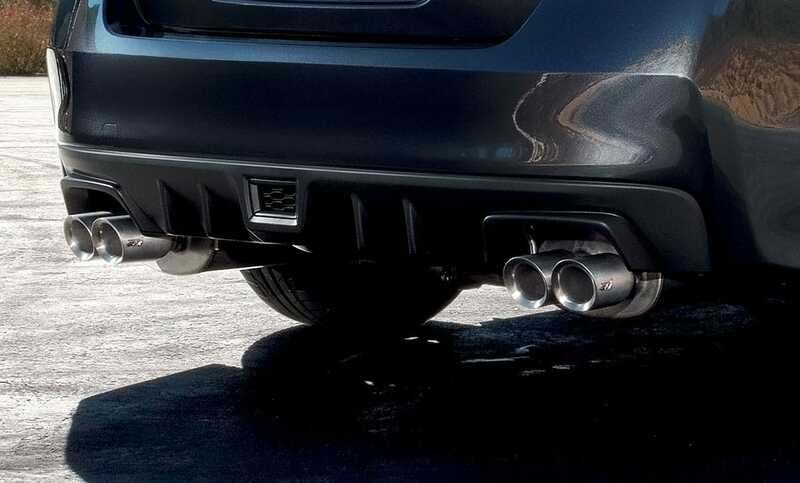 Make your exhaust system sound better, flow better, and look better. 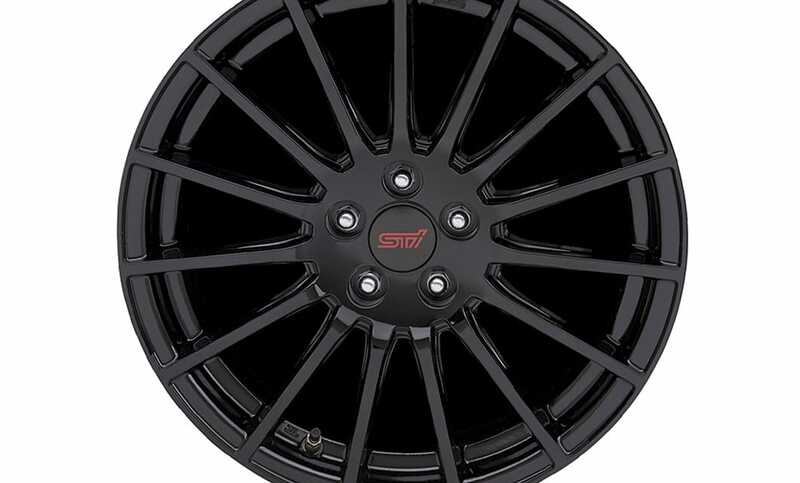 STI 15-Spoke Black Alloy Wheels. Straight from Subaru Tecnica International—stiff, light, and mean.